Dreaming of buying a new car or your first house? Without good credit, your request for financing may get denied, or you’ll get stuck with higher interest rates. Fortunately, understanding how credit management works and creating an action plan to improve your score will help you buy your dream car or house. Credit scores range from 300 to 850, and any score above 700 is considered good or excellent. If your score is anywhere less than that, you’ll need some credit management strategies. Paying all your bills on time, every time is the best way to improve your score. This includes all credit-related accounts like credit cards and auto loans, as well as other bills like utilities. It’s also helpful to keep old accounts open and decrease your overall debt. Credit management strategies like paying your bills on time and paying down your debt are the best ways to improve your score. However, it can take a year or more of consistent hard work before you’ll see significant changes. Additionally, if your credit history is limited, patience is key, as it takes about 5 years to build up a good history and score. Can I Apply for Credit While I’m Trying to Improve My Score? Every time you apply for a new credit card, auto loan, and other types of credit, the lender pulls your credit report, which slightly lowers your score. Wait until you’ve achieved your desired score before applying for more credit. Once you reach that goal, apply for new credit sparingly. What if There’s Negative Information on My Credit Report? Negative information like late payments and collections stay on your credit report for about 7 years, or longer if you file for bankruptcy. While you may not be able to have those items removed, getting all your accounts up to date and out of collections can help counteract anything negative. You can also dispute anything you think is incorrect with the credit reporting agencies. Credit management is not a short-term fix. It takes hard work, dedication, and consistency to achieve a desirable score and get the financial tools you need to realize your dreams. 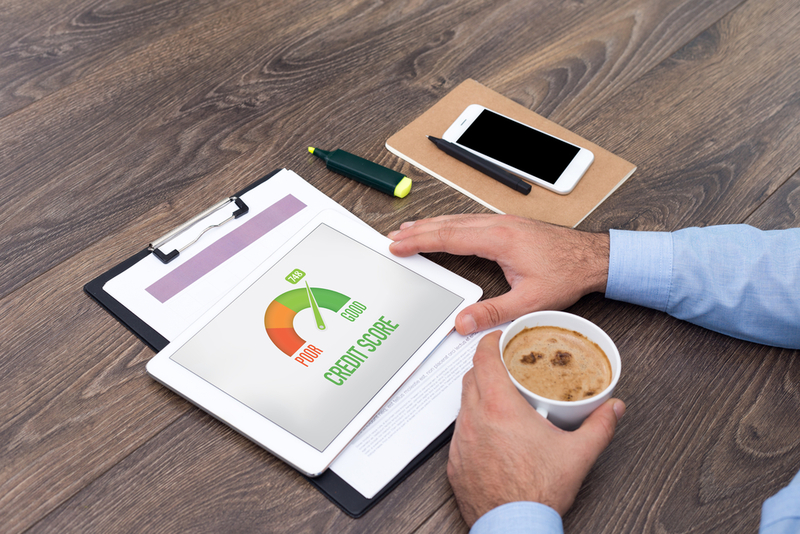 Whether you need help managing debt or improving your credit score, turn to the experts at You’re Approved in Melville, NY. They offer credit counseling for individuals and businesses who want a better financial situation. Call (631) 683-3303 to speak with a professional, and visit their website for more information on the credit management packages offered.